Characters have dramatic functions, but the reader or audience needs to identify with them as real people. A necessary but difficult task is to intertwine the personal and structural aspects of each character so that they blend seamlessly together and become interdependent in a unified person. For your protagonist, what personal qualities or previous experiences have led them to become a protagonist in this particular story, the Prime Mover in the effort to achieve the goal? 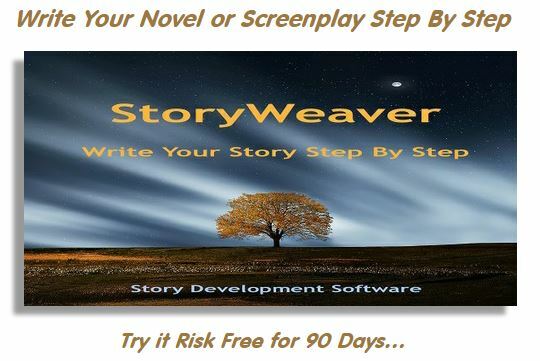 Conversely, if your character by nature is wishy-washy, how does that affect their efforts when called upon by story circumstances to function as a protagonist? By integrating all aspects of a character together, it will seem to be driven by real motivations, enacted in a truly human manner. To further refine your protagonist, refer to the material you developed for that character including personal goal and moral issue. 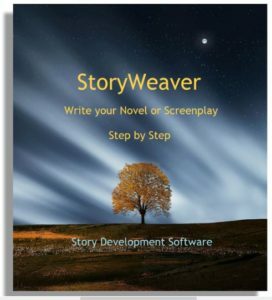 If your protagonist is also your Main Character, consider what you developed there as well. For this step, write a brief description of your protagonist’s overall nature, incorporating all of this material. 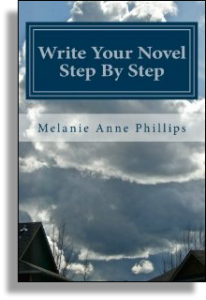 This entry was posted in Building Characters, Protagonist & Antagonist, Story Development, Write Your Novel Step by Step, Writing Tip of the Day. Bookmark the permalink.